A book review from Seasons of Smiles Dental. Had my audible.com account been hacked into?!?!?!? 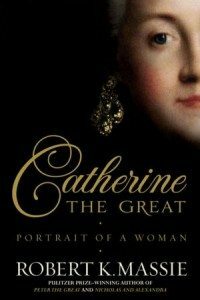 “Catherine the Great – Portrait of a Woman“???!!! Previous purchases have been along the lines of “Team Seal Six.” “Catherine the Great” . . . Not something I would ever buy, but there it was, number one on my list of books to listen to. Not only that, but it took two precious tokens to purchase. Upon investigating, I found out that my older sister had gone through my recent purchases of audiobooks and decided that my reading list needed to be elevated. Just a tad bit too lowbrow. The new book by Pulitzer-winning biographer Robert K. Massie was needed. Older sister leads, little brother, will follow. A Pleasant surprise, not only did I learn a few things, but I enjoyed the book! A few areas that I enjoyed were . . . The book describes the Bubonic plague as seen through the eyes of Catherine the Great. Non-fiction at it’s best. A glimpse into what that was like, incredible. Also addressed in the book were how through life, Catherine feared contracting Chicken Pox. How she was introduced to the concept of inoculation, and how she decided to be the first in Russia, along with her son, to be inoculated. She was a fearless leader. The book describes a toothache that Catherine had, and the noise her husband made while suffering through HER toothache. She describes how her husband wanted the sleigh open, even though the cold air was killing her tooth. Then she goes into detail about having her tooth removed. No antibiotics. The book does not describe pain management. This pain was a significant part of her life for months. Catherine the great wore dentures in her later life. Interesting that dentures have been part of history for a long time. 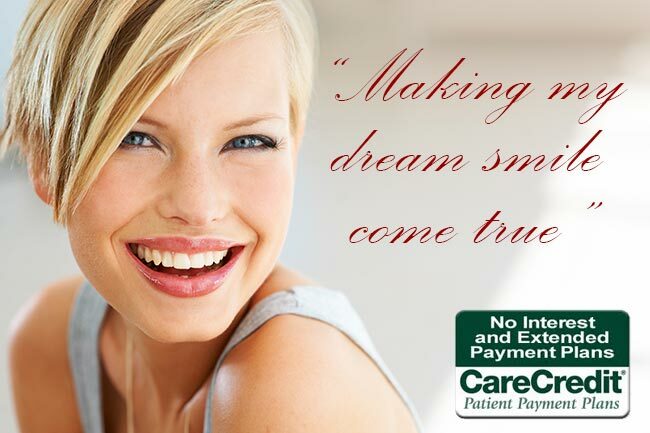 If you have a toothache, no reason to wait for months before having it addressed like Queen Catherine. Do you Dentures need a little help? 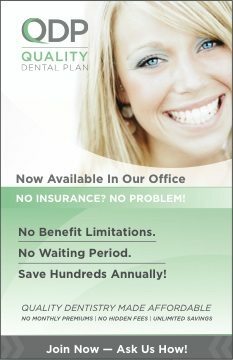 Give us a call at Seasons of Smiles Dental. At your service. I have hear some great reviews about that book and really looking forward to read the book in next week end. Can you confirm if the book is available on Amazon or not?